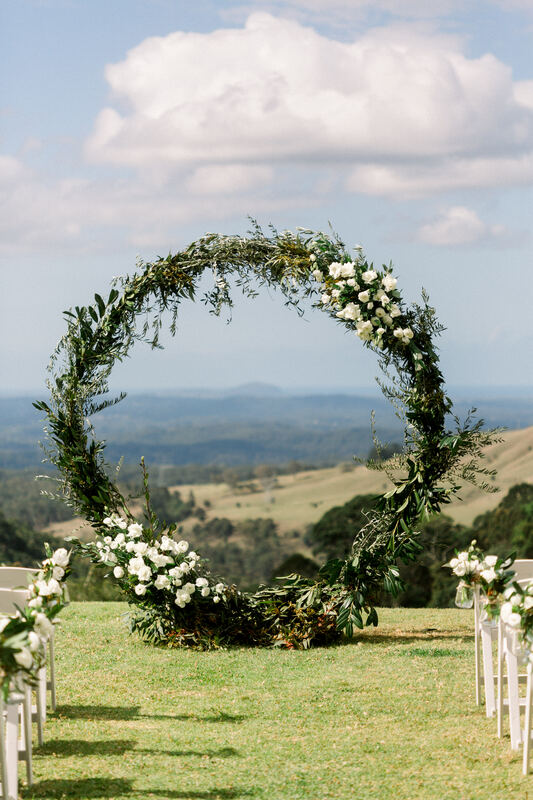 A Maleny Manor Wedding Ceremony on the plateau is something to behold looking out to the Sunshine Coast. At Australia’s Most Loved Wedding venue. 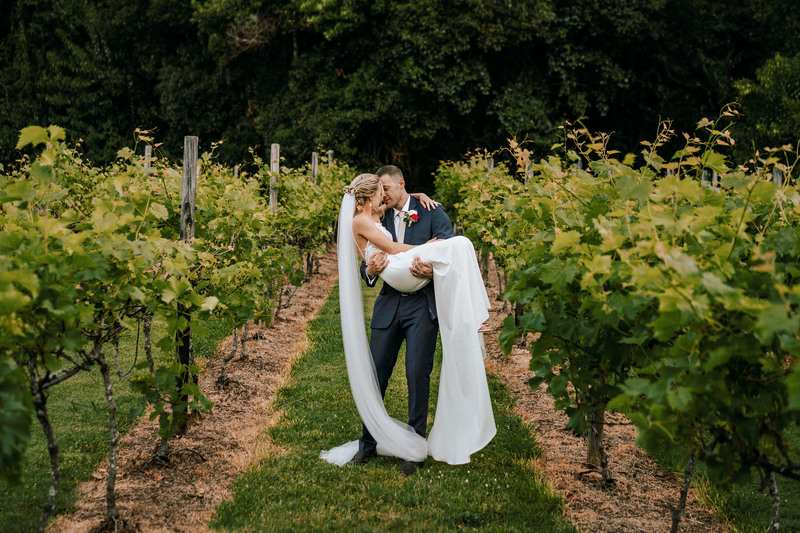 Step into Dave & Alyce’s wedding in a beautiful image diary of their day. It been a few months now since Dave and I tied the knot and we are still so obsessed with our wedding day. We had the most amazing time, more than we ever dreamt of. I just wanted to pass on another thank you, thank you, thank you, thank you! You guys are absolutely one in a million team. I’m sad that its all over! Everyone keeps asking what was the one thing that went wrong and they can’t believe it when I say nothing, everything was perfect and ran so smoothly. 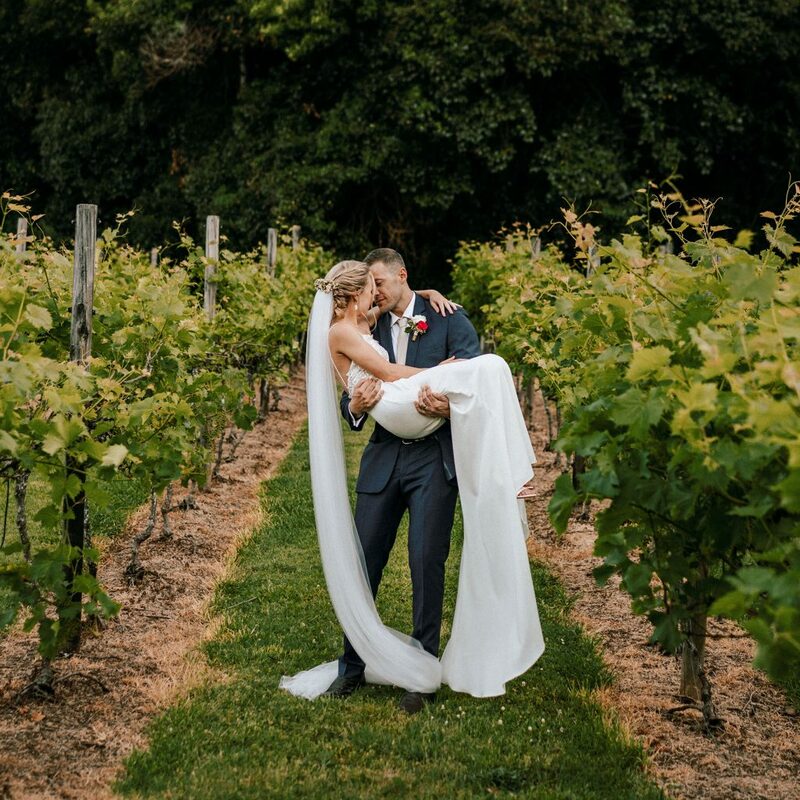 I have sent our photos from Ben and Hope, we are so in love with all these moments captured and more than happy for you to use this. Miss you all! Hope you have a wonderful Christmas and New Year with your loved ones.